National Craft Month Day 10 and I'm going to share something I recently "discovered". I don't know how I missed this. Being on that mixed media kick to the point that I was "stealing" my king's broken crayons to melt right on the canvases, yet not once did I think about using this one crafting ingredient I have handy for my jewelry-making: resin. Cloud Watching Arts posted this great video of using resin art to make this sun inspired piece. I absolutely love it and added it to my projects to do list (and I confess it pushed down a couple of things already on the list). 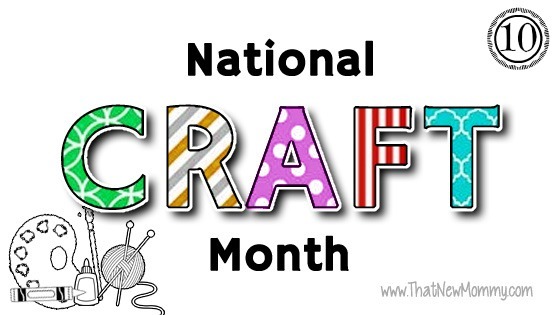 0 comments on "National Craft Month - Day 10"